Congratulations to Ludger Beerbaum! He is the winner of the Longines Equestrian Beijing Masters 2015, for Liri Tents, which is the exclusive supplier of event tents for Longines Equestrian Beijing Masters 2015!! For this time, Liri Tent has supplied many excellent tent to the competition, including the high peak double decker, 25x60m large tent, pagoda tents and more. 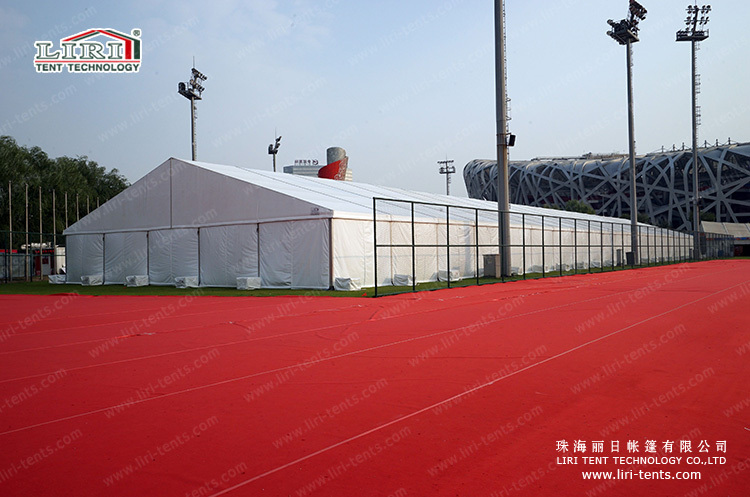 For the 25x60m tent, it can cover more than 1500 people, very econimical for the temperate construction. 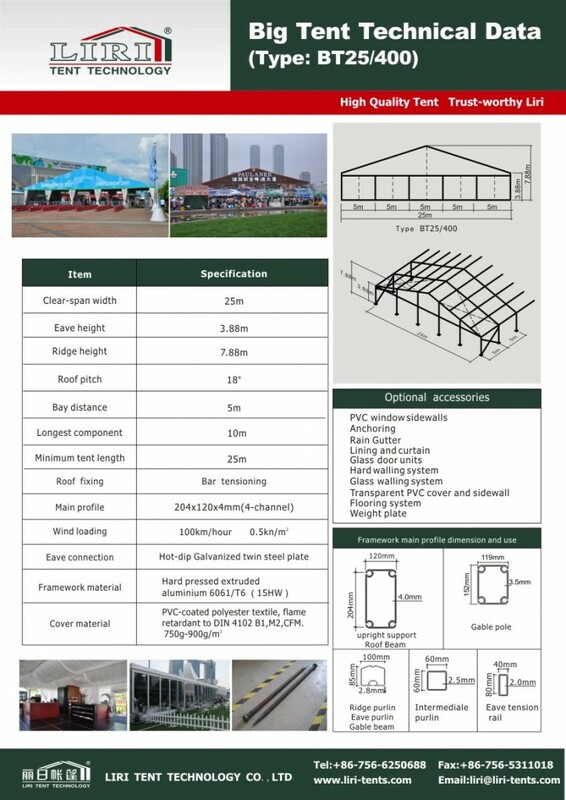 For the 25m clear span tent, it is the most popular size for rental business and some parties, events, wedding, and so on. Normally, for 1000 people, the best choice will be 25x40m. With main profile 204x120x4mm, acquired the US structural certificate, with 100km/h, can fix with different accessorie, like the glass walls, ABS walls, and so on. Now, Liri Tent is on promotion for all kinds of tents, it will be a very good chance to purchase the tent for business.